DroneShield has launched DroneNode in response to end-user requirements. 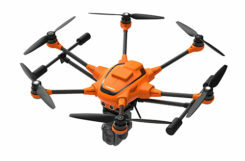 DroneNode is an evolution of the company’s DroneCannon product. 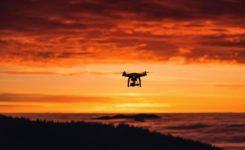 It is a portable, compact and inconspicuous counter-drone jamming device that law enforcement can use at large outdoor events without raising public concern. DroneNode comes in a portable case approximately 50 x 50 centimeters square. It can be set up in seconds and requires very little training to operate, the company said. 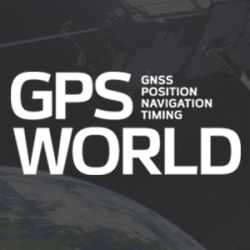 It can simultaneously jam 2.4 GHz, 5.8 GHz and GNSS L1 and L2 bands up to one kilometer, causing drones to return to their point of origin or land. DroneNode is also effective against swarm attacks. Emergency broadcasts, cellphone communication and other dedicated channels will not be affected. According to the company, DroneNode’s covert design makes it a suitable counter-drone solution for public events where protection from drone threats is a priority. Designed within a rugged carry case, DroneNode is easy to transport and is protected from the elements. 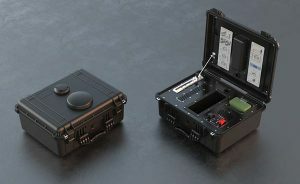 DroneNode is powered by a NATO-approved self contained battery with room for a second battery stored in the accessories tray. According to DroneShield, the product is particularly relevant given the recent drone attack on the Venezuelan president and the high-profile mail bomb terrorist attacks in the United States, heightening the awareness of law enforcement globally to potential threats to high-profile political targets. FCC Authorization Pending. DroneNode and DroneCannon have not been authorized as required by the U.S. Federal Communications Commission (FCC). The devices are not, and may not be, offered for sale or lease, or sold or leased, in the United States, other than to the U.S. government and its agencies, until authorization is obtained. The use of such devices in the United States by other persons or entities, including state or local government agencies, is prohibited by federal law. Laws limiting the availability of such devices of certain types of users may apply in other jurisdictions, and any sales will be conducted only in compliance with the applicable laws.